Our new Video Coaching assignment type allows students and coaches to upload videos, identify important video clips and conduct an online discussion. All of this can be done in real-time or asynchronously and requires no video editing tools! 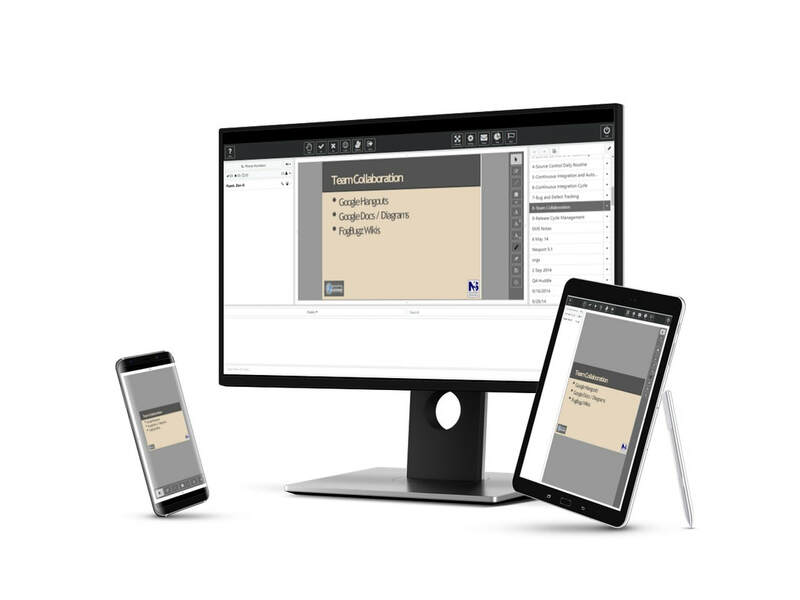 The NexPort Learning Platform combines three intuitive software solutions into one convenient suite. Together, NexPort Campus, NexPort Reporting Services and NexMeeting, provide your organization with the learning solution it needs. Clients can now integrate their existing applications, websites and other systems directly with NexPort Campus. The NexPort WebApi is a secure, JSON based API. 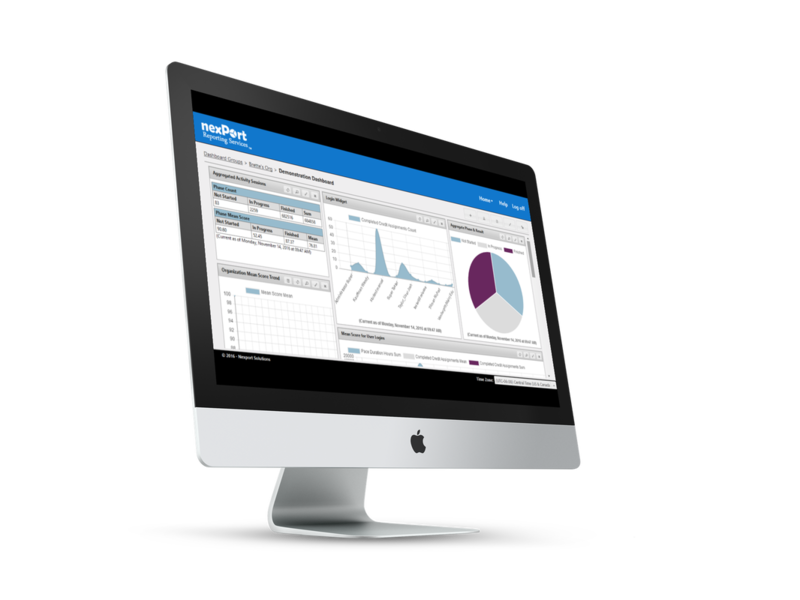 It is fully documented and provides access to administrative/reporting features and the NexPort Single Sign-on API. Check out the WebApi Documentation. Create subscription, enrollment or survey reports with custom filtering capability, which includes more than 30 filter options. Administrators can create reports for entire organizations with or without child organizations. Once the customized filter has been created, users can reorder the report by filter category. Users can download the report at any time. NexPort provides unprecedented control over the permissions you give to administrators and students. NexPort's "one login" concept means that your administrators use a single login to administer multiple portals and even take courses themselves. No need to track many logins. 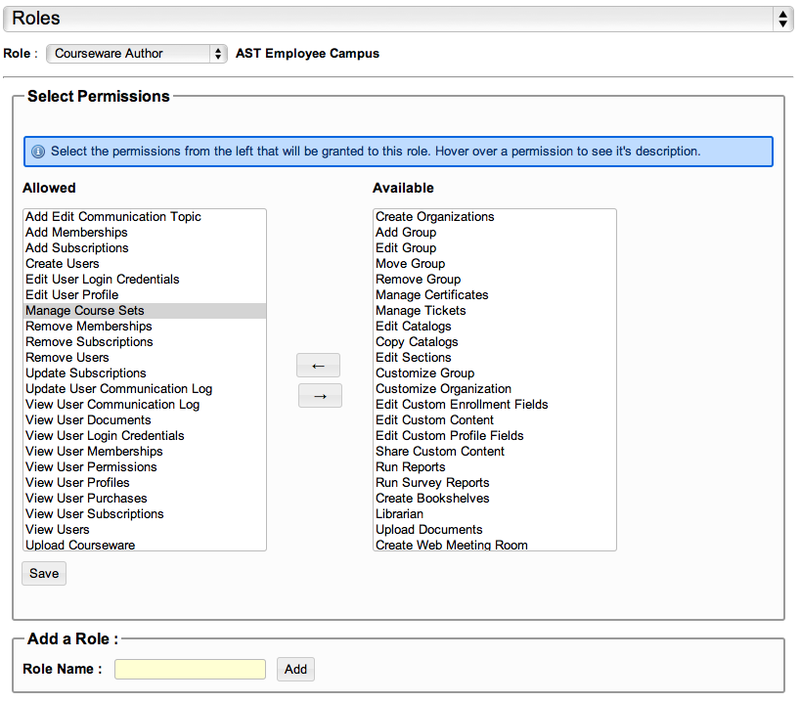 Permissions are setup through roles and you can define unlimited roles with any name you prefer.. But defining what each role can do in your organization you can then assign roles to individual administrators at the level of your organization where they are responsible. Organize your portal the way you want. Create as many groups and sections for your organization as your business goals require. 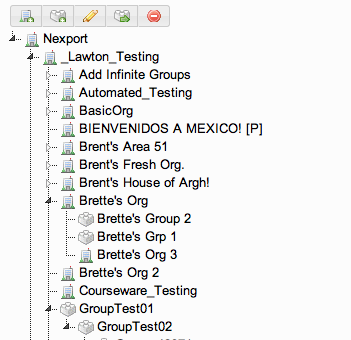 The NexPort directory maintains the structure and keeps your students, customer and resellers organized for you. NexPort Campus currently hosts several hundred hours of training from many vendors. Organizations can mix and match these materials to present a collection of customized training to their members. NexMeeting provides an easy to use, browser-based, web meeting and production tool. Hold and record online meetings. Show and record presentations, collaborate via whiteboards, chat and talk with no NexMeeting download required to host or attend. Presenters may share whiteboards, pass control to multiple presenters – even record their meetings. NexMeeting supports Mac and Windows; all using off-the-shelf browsers (e.g., Apple Safari, Internet Explorer, Mozilla Firefox). 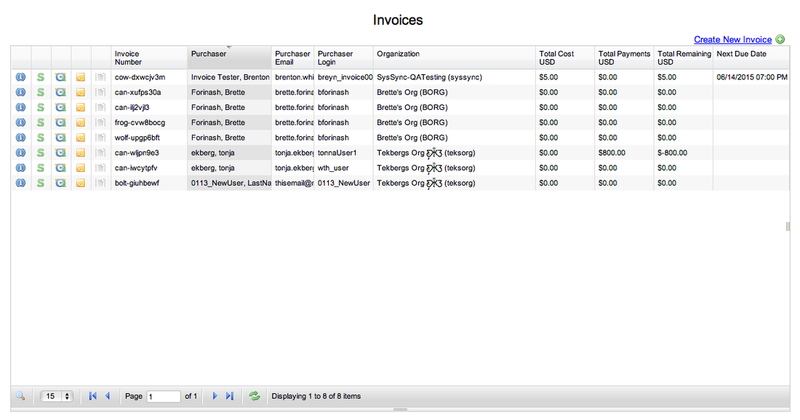 Ad hoc invoicing allows administrators to create and manage invoices. NexPort Campus’ Invoicing System is a key part of the newly introduced Point-of-Sale (PoS) model. The PoS model is designed to augment the existing Organizational model, allowing students to receive enrollments through a purchasing system, as well as the standard group membership system. NexPort allows for the use of the Velocity Templating Language (VTL) in many of its text fields. These templates allow site administrators and curriculum developers to include intelligent text, such as the current student's name, organization information, enrollment data or most other information about the student. Read more on the NexPort Solutions Blog. NexPort Campus includes many exciting new features. One new feature is the ability to mark one instructor in a section as the Primary Instructor. This enhancement will allow more information about instructors to be displayed in the classroom.